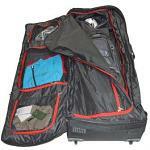 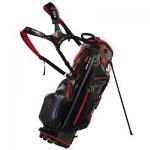 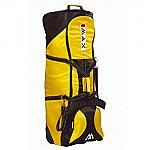 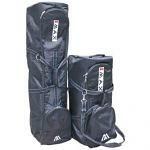 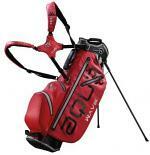 Cart or Stand, Panet Golf UK has the bag and the price for you. 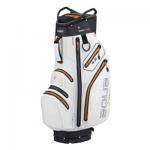 Take a look at a some of our golf bag range below then click on a link for our full range of bags, we know you will be impressed. 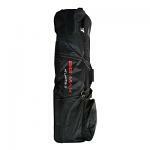 Here at Planet Golf UK, we specialise in Cart Trolley Bags, Golf Bag Rain Covers and Carry/Stand Bags from well known brands such as Golfstream, Longridge, Mizuno, Motocaddy, Protex, Titleist and Wilson.